Armind (Armada) Demo Submission, Contacts, A&R, Links & More. As the first imprint of Armada, Armind holds a special place in the heart of Armada. With the sweet little Armind Angel as its trademark, Armind is a recognizable and beloved imprint. 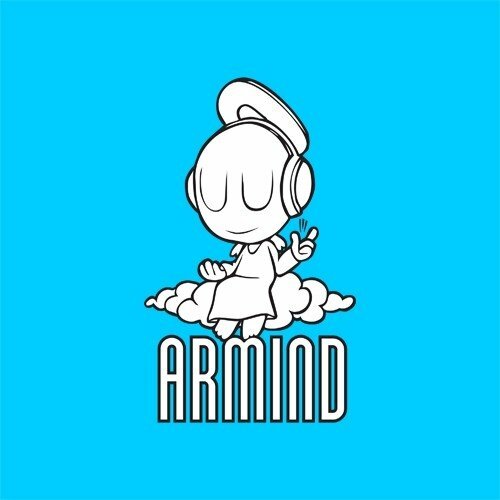 Armind was founded by Armin van Buuren himself, who selects the best and most original tunes, often instant classics or glorious future favourites. To top that off, Armin chose Armind as the home of all his own productions. The very first release, ‘Motorcycle – As The Rush Comes’, turned out to be one of the most cherished trance tracks ever released. From big monster tunes like ‘Synergy – Hello Strings’ and ‘Mark Otten – So Serene’ to exclusive remix packs and tunes that deserve that Armind halo on top, Armind stands for the absolute best in quality. Here you can find artists such as Andrew Rayel, Alexander Popov, Orjan Nilsen, and many of the biggest producers in the world.